http://reslife.umd.edu/global/documents/commhandbook/commhandbook.pdf (Vaccination information is on page 29). 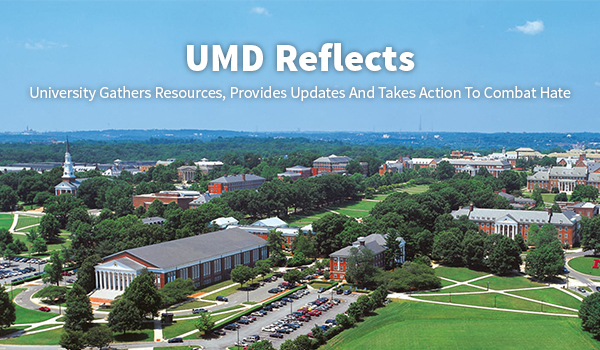 https://www.studentconduct.umd.edu/current-students - Under the tab for Current Students, there is a guide to the processes for both academic and non-academic misconduct cases. 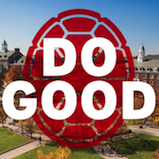 https://www.president.umd.edu/sites/president.umd.edu/files/files/docume... - This is the Code of Student Conduct. Within the Code, the process for conducting disciplinary hearings begins on page 5. Information on participation in intercollegiate athletics, retention/graduation rates for athletes, and NCAA regulations is available at the Athletics website and from the NCAA website. 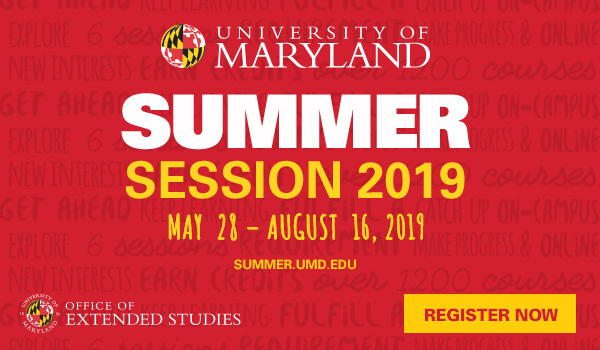 https://catalogundergraduate.umd.edu/files/2017-2018-UGCatalog.pdf - Go to Chapter 7 within the catalog and follow the links to explore the individual majors. 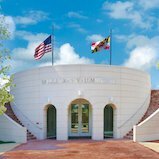 https://catalogundergraduate.umd.edu/files/2017-2018-UGCatalog.pdf - Under “About the University,” click on the “Accreditation” link for a current list of University accreditations. http://umcp.bncollege.com/webapp/wcs/stores/servlet/TBWizardView?catalog... - Follow this link and then choose a department, course, and section to view the booklist. https://irpa.umd.edu/CampusCounts/Enrollments/stuprofile_allug.pdf for undergraduate student profile. https://irpa.umd.edu/CampusCounts/Enrollments/stuprofile_allgrad.pdf for graduate student profile. https://www.irpa.umd.edu/Publications/pub_cds.html - Section B of each year’s CDS includes statistics on undergraduate student body race/ethnicity.